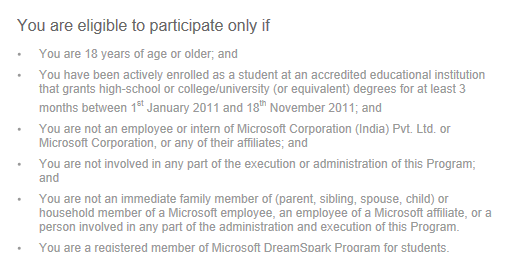 At the recent Mobile Developer Summit which took place on November 2, 2011 at Bangalore Microsoft announced the details of the developer programme for Windows Mobile in India with I unlock Joy, a unique Application Development and Submission Program, where technology professionals and students get an opportunity to develop applications and showcase creativity. 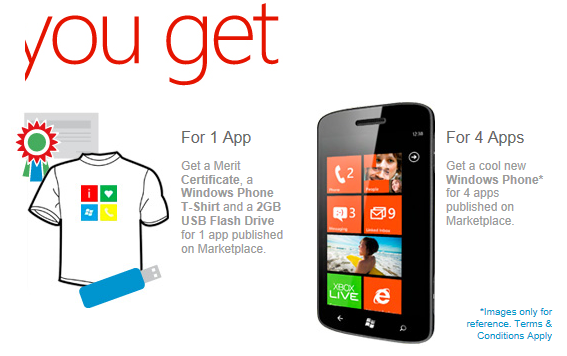 A registered participant submits THREE qualified Windows Phone Application in the Marketplace and gets a chance to win a Windows Phone. 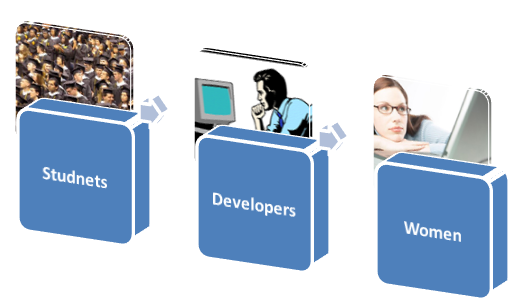 In this category, the Applications must be distinct and of non-trivial utility value for the Application User. 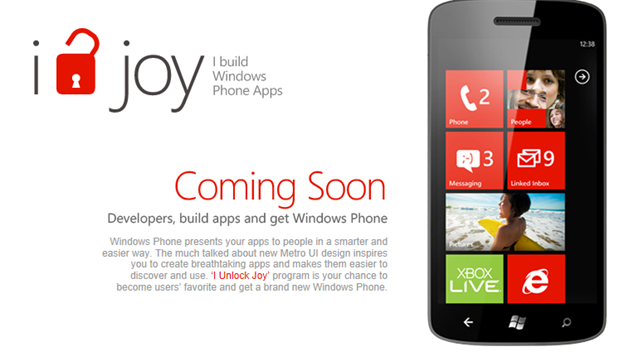 A “Spam” or close replicas of existing Windows Phone Applications are disqualified. A registered participant submitting TWO qualified Windows Phone Applications in the Marketplace which are ported from existing Android or iPhone Applications get to win a Windows Phone. A first of its kind in the developer space. The first 100 registered Woman Developers who submit ONE (1) qualified Windows Phone Application each in the Marketplace qualify to win a Windows Phone each. The applications can be based on Entertainment, Fashion, Leisure, Sports, Recreation or Travel themes. Previous PostVideo on How to work with WCF Services in Windows Phone 7Next PostWhat is wrong with the Partition Key value? Can we have 2 apphub account with same details.?? ?